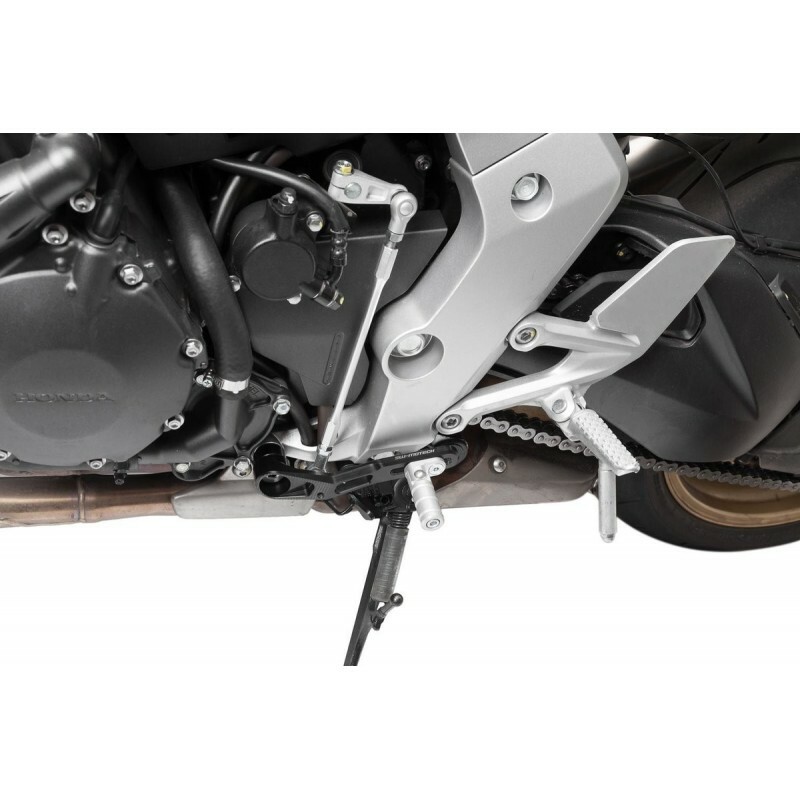 Aluminum gear selector by SW-Motech for your CB1000R. Improve the ergonomics of the bike and offers a resolutely racing design. 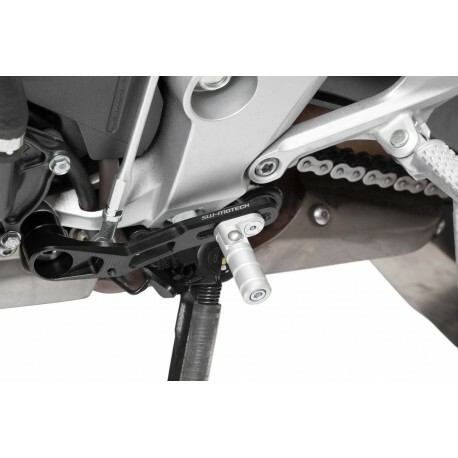 For more security, the end of the selector pivots in the event of a fall.